In order to become a qualified Driver and Vehicle Standards Agency Approved Driving Instructor you are required to pass the DVSA test. This test consists of three parts. To complete this section of the course you will have access to all the reference books that you require as recommended by the DVSA. To help aid learning you will be given access to classroom sessions that will take place in our training suite. You will be taught the syllabus by a trained instructor who is also on hand to provide support when required. There are more than 400 hazard perception clips available as well as a range of DVDs to help you learn. This is the practical section of the driving instructor course that covers in-car driving. This will involve a journey where you will be assessed and given additional training to help fine-tune your driving ability. 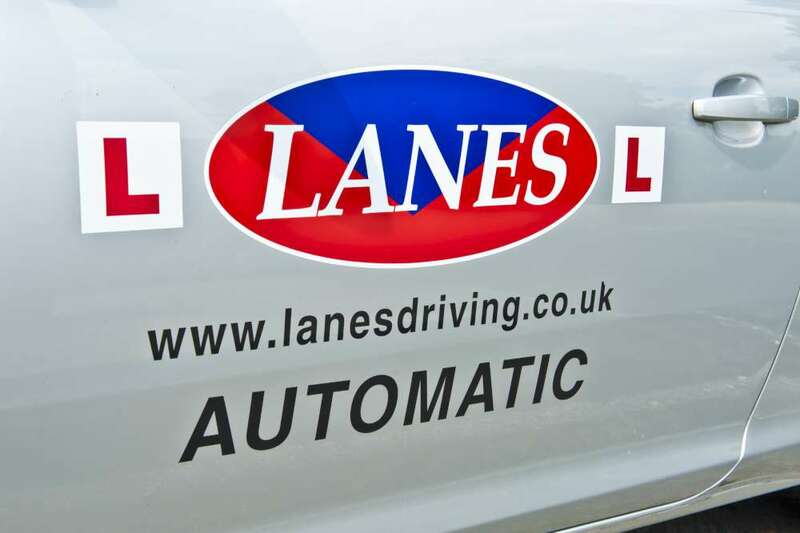 Once you have passed the second section of the test you are now able to begin working as a Trainee Driving Instructor for the Lanes Group of Driving Schools. With the two sections passed you can now take a ‘provisional licence’ for six months. 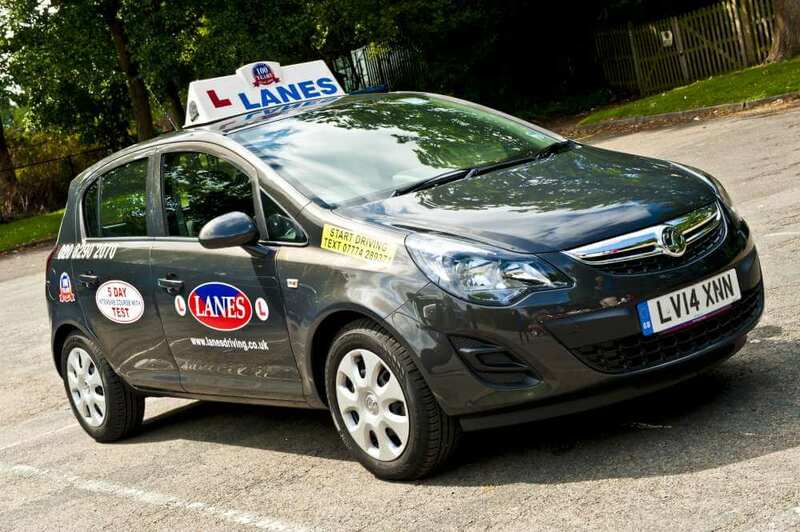 This will enable you to teach pupils within a sponsored driving school. There is a requirement to take an additional twenty hours of training that has to be completed within the first three months of being issued your Trainee License. You are now a Trainee Instructor which allows you to teach and earn money as you train to pass the third part of the course. You will be given practical in-car instructor training and tuition within a classroom. As every individual is different, the driving instructor training course is structured to suit them. Training sessions are carried out in two hour blocks and this allows you to train around your current working pattern. If you fail the part I of the test then you can attempt to pass it again as many times as you wish. However, you are only given three attempts to pass the part II and part III of the test. To try and avoid this, we offer you as much support as you require, with classroom and in-car training to help you get to the level required to pass. Studying at home and making good use of our classroom facilities as well as other materials. 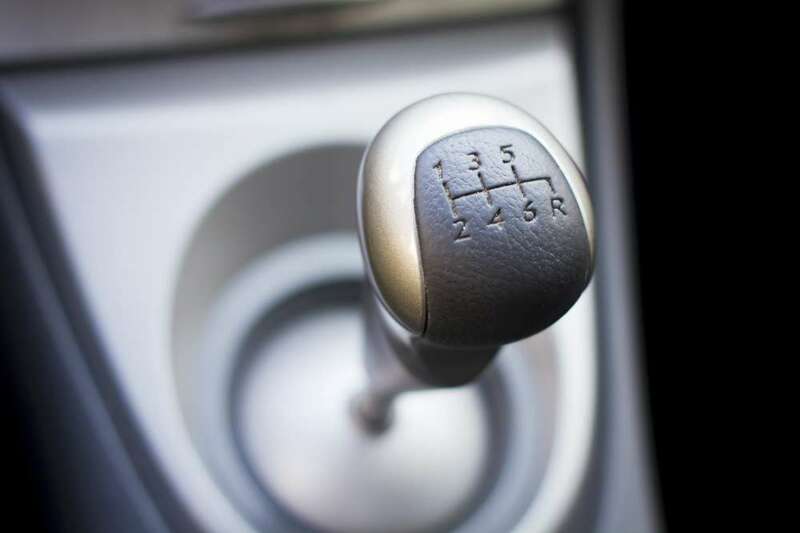 You will have to pass a test that relates to road procedure traffic signs and signals, as well as the driving test along with laws and instructional methods. In order to bring your driving skills up to the high standards required by the DVSA you will take part in practical driving sessions with qualified trainers. You will be provided with 20 hours of training with an instructor as well as extra time for 1-to-2 training using an in-car buddy-system. Over two thirty minute sessions, an examiner will play the role of a pupil. For this section you will be given 40 hours of 1-to-1 training with your trainer. Are you looking for a new career? Then training to become a qualified driving instructor will allow you to help others and earn money doing something you love. To find out more about our training course call us on 020 8290 2070 to book an appointment with one of our trainers.